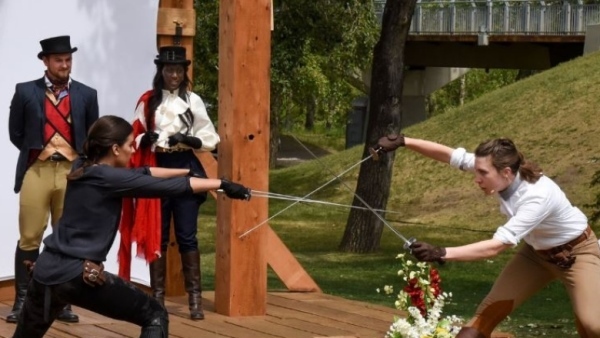 Head over to Prince Island Park, 698 on Friday 7:00 p.m. Eau Claire Ave to travel back in time into the forests of Aden with Shakespeare’s brave heroine Rosalind, and her cousin Celia as they teach the true value of friendship! 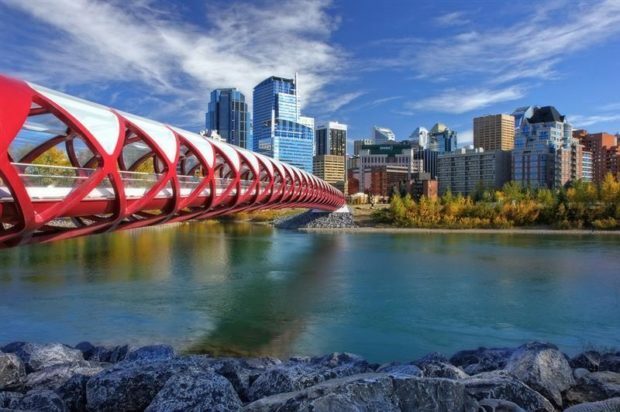 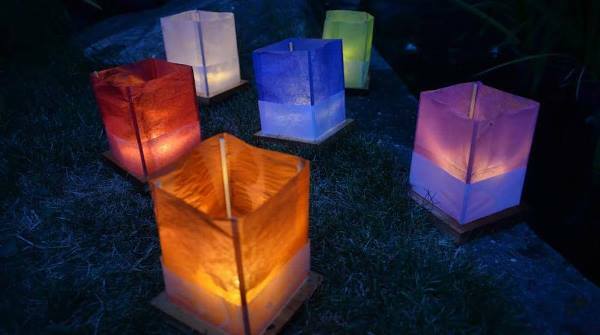 Calgary’s Olympic Plaza hosts its fifth annual Floating Lantern Peace Ceremony to spread positive vibes in a world of war and nuclear weapons thousands affected by the bombings of Hiroshima and Nagasaki on Saturday 8:00 p.m.-9:00 p.m.
Bring out your inner superhero and strike a pose to feel your courage rise! 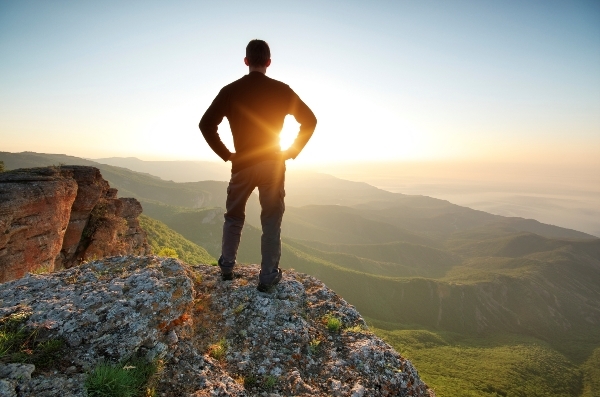 Stand Strong And Free research asserts how striking the ‘superhero’ pose for just merely two minutes elevates your mood, strength, and ability to deal with stressful situations. Head down to +North Bridge Bankers Hall on Sunday, 5:00 p.m. for opportunities to win prizes for the best picture capturing your superhero pose!